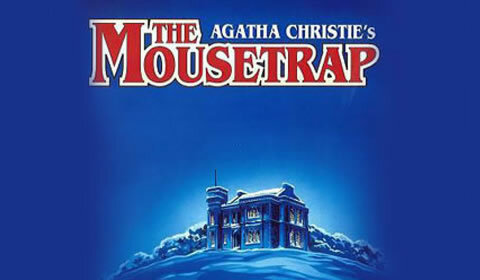 So, after sixty years, finally a chance to see The Mousetrap outside of the West End. And so it should. No play, however, successful, should be treated as the West End’s property indefinitely. When a play is that popular, it’s only right that as many people as possible should have the chance to see it. Yes, anyone who wants to see a West End play that badly is welcome to book a holiday in London, but that’s a very expensive way of doing it. No, as far is I’m concerned, the more, the merrier. When a play attains this kind of mythical status, it has a lot to live up to. Everybody, even West End audiences, has to brace themselves for the occasional dud. But for something in the top ten longest-running plays, let alone the world record holder, expectations go up a few notches. Well, I can now advise the The Mousetrap is no West End dud: it’s a decent mystery that’s faithful to the format that Agatha Christie created so successfully, and true to form, it keeps people guessing to the end.